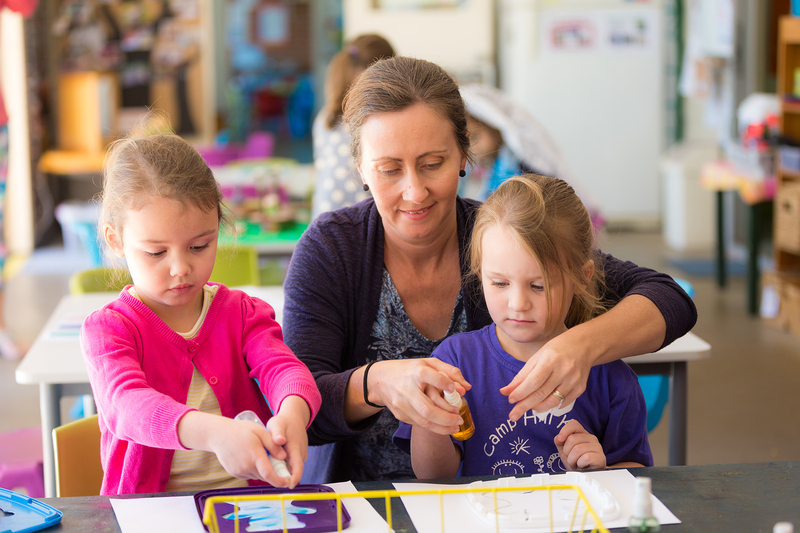 Camp Hill Kindy relies on grants to help deliver programs, services and resources. During 2018 Kindergarten has so far been awarded the following grants. This grant is allowing us to upgrade equipment, landscape the Kindy grounds, and complete some needed repairs. 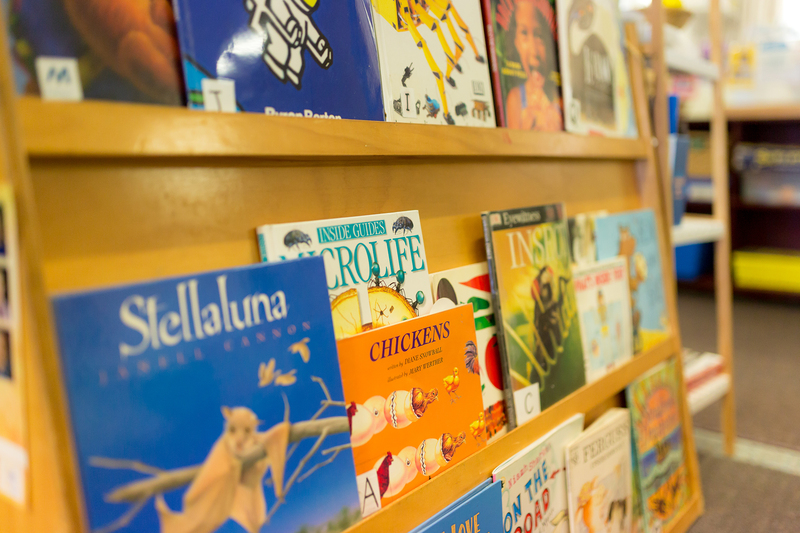 The Small Assistance Grant has allowed us to conduct our Parent information evening, purchase a new photocopier, deliver Professional Development for Teachers, and expand our Parent and Professional Library. If you have any information on grants which may be applicable to the kindy please contact president@camphillkindy.org.au.